Accidents happen, and if you have been involved in a Road Traffic Accident that was not your fault you are entitled to compensation. Nationwide Personal Injury Specialists are experienced at achieving the best result for our clients that have been involved in accidents on the road. Our experts will work with you to ensure you get the appropriate level of compensation, recommending where appropriate the right solicitors for your case. 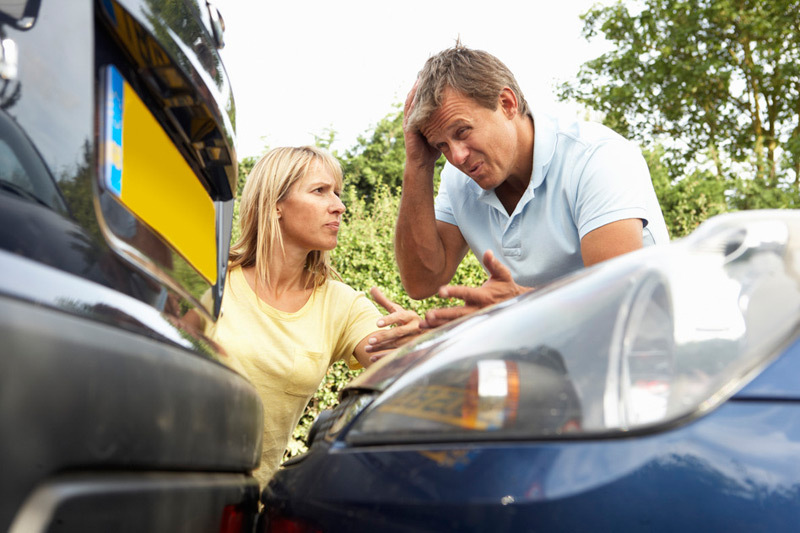 Being injured in a road traffic accident means the need for appropriate treatment. Nationwide Personal Injury Specialists recommended solicitors are best placed to give you the correct advice to help get you back to normal. Our team can source an independent inspector to come out and assess your vehicle. This then gives us the information needed to either help with the repair process or where appropriate the recovery of the total loss value of the vehicle. If your vehicle has been taken off the road we will set out your options. If needs be we can arrange for a hire car to be delivered to you. Obviously the cost of hiring a vehicle becomes part of your claim and we can recover reasonably incurred charges on your behalf. If you cannot work for a while due to the nature of your injuries and therefore lose income, our recommended solicitors can give guidance and assistance on keeping the required evidence so that these loses may be incorporated into your claim. If you also have expenses for miscellaneous items, like insurance excess, travel costs, phone calls etc our recommended solicitors will seek to recover these on your behalf.